Depending on your view of phylogenetics, a recent publication in Nature reporting the discovery of a new kingdom-level branch on the tree of life, basal to Kingdom Fungi, is either a major revision of our current view of taxonomy or completely unsurprising and expected. While we mostly refer to the four kingdoms within Domain Eukarya as Protista, Plantae, Fungi, and Animalia, it’s understood by the scientific community that Protista is essentially a catch-all category, not a true clade, for eukaryotes that don’t quite fit into the other three groups. 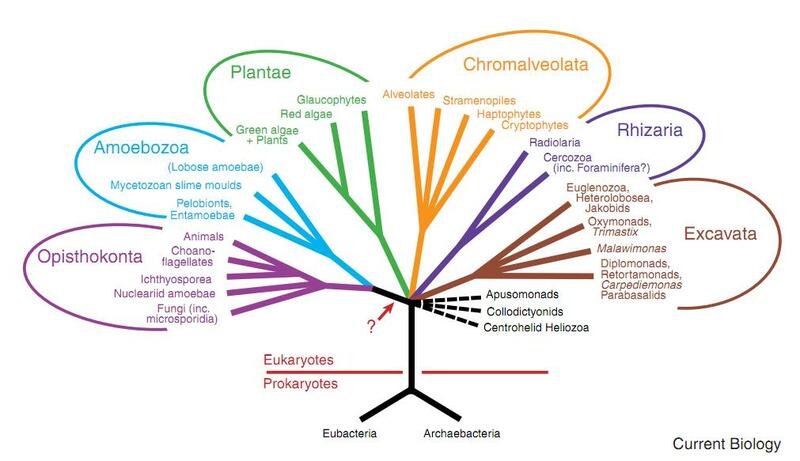 While this is convenient for organization, it fails to adequately express the diversity of protists. Four kingdoms is a useful system, but there’s no reason why diversity at the kingdom level couldn’t be much higher. A strict cladist could create hundreds, if not thousands of kingdoms from Protista alone. Objective 2: Draw in whatever readers push passed the unwieldy title with an unconventional narrative structure. 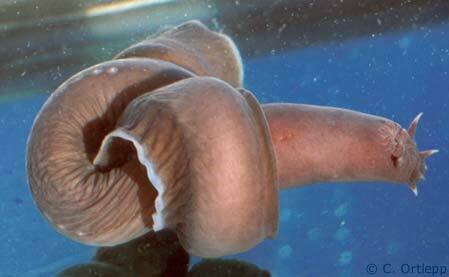 Objective 3: Hook the reader with a fascinating, though brief, background on seahorses, seadragons, and pipefish.